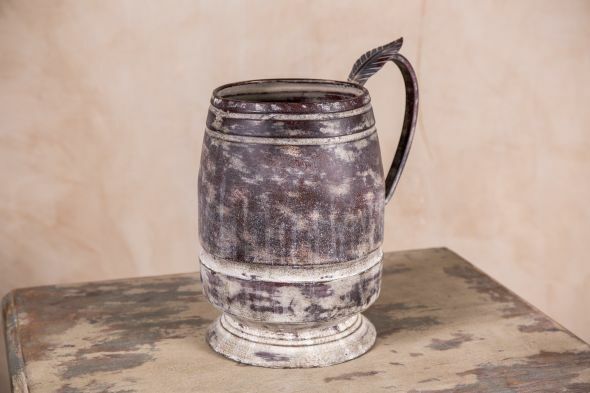 This shabby chic jug comes from a range of small metal homeware items we currently have in stock. 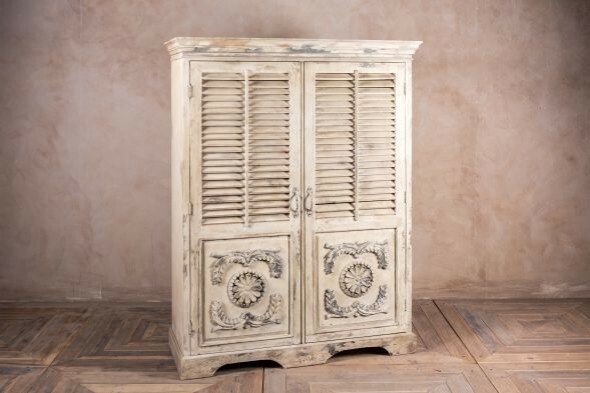 These decorative pieces complement our larger shabby chic furniture collection, which includes cupboards, bedsides, drawers and mirrors. 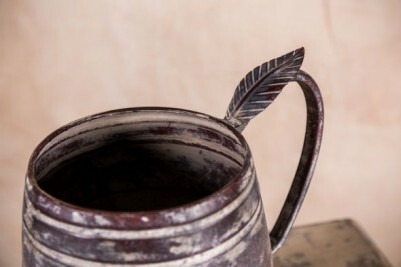 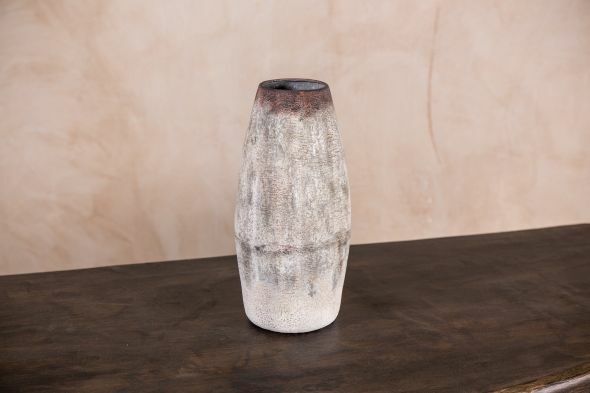 This jug would look great on a sideboard, shelf, or as a centrepiece for a dining table. ‘Shabby chic’ is a popular style, and this jug is a simple way to introduce the look into your interior. 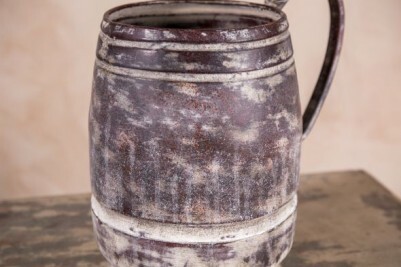 Layer a few of these pots together, or purchase along with one of our larger shabby chic items for a complete look. 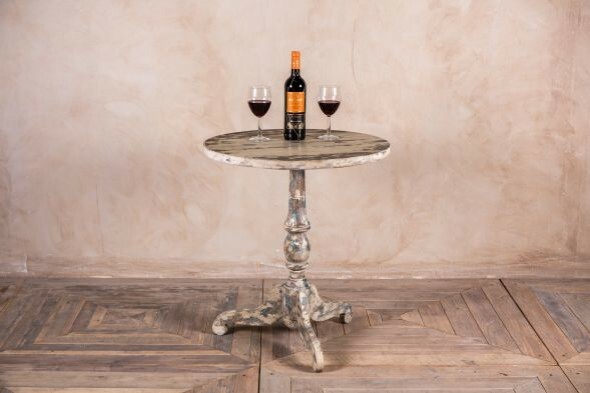 Our full range of furniture is on display in our large showroom in Staffordshire.